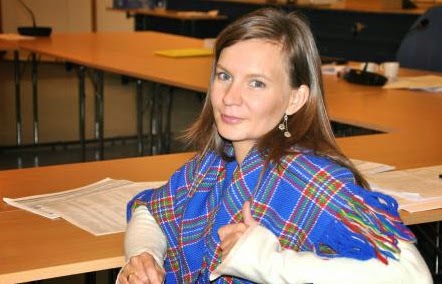 Áile Jávo is President of the Saami Council, an organization established in 1956 to protect and promote Saami rights and interests in the four countries where the Saami are living: Norway, Sweden, Russia and Finland. Jávo is a frequent participant and presenter in events that involve traditional Saami culture and lands, the Arctic, and natural resource policy that affects the Saami people. Jávo was added to our PISA List in 2014.